Brother is a leading supplier of printers and imaging products. Founded in Japan in 1908 as a producer and exporter of sewing machines, Brother now operates in 41 countries throughout the world. Guided by their spirit of innovation, Brother produced the first Laser Multi-Function Centre® (MFC) and has won numerous awards such as the Good Design Award in 2014 for the quality and efficiency of its printers. 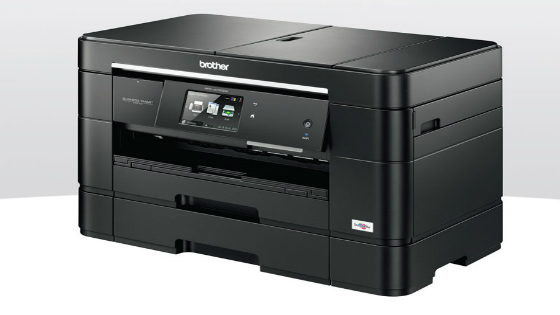 Brother offers a range of printers that are perfect for everyday use. These Brother printers offer effective, efficient printing over smaller volume print runs so you can print items like boarding passes, documents and certificates with ease. 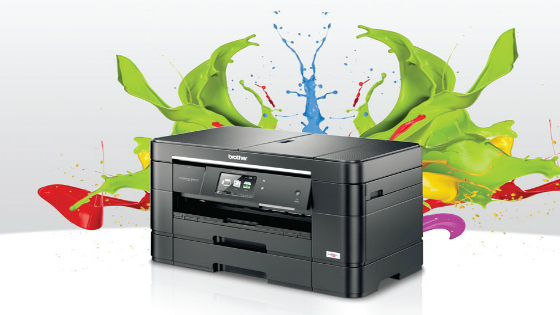 Choose between laser printers and inkjet printers depending on your budget and desired level of accuracy. 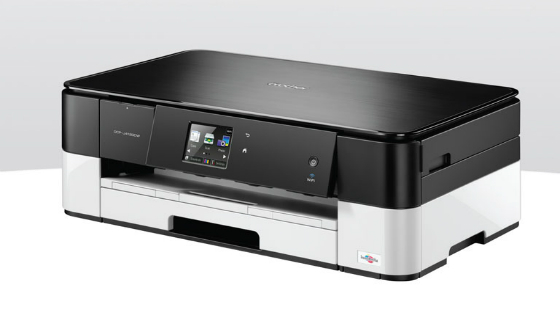 Available in monochrome and colour printing models as well as wired and wireless options, these Brother printers can perform all your home printing tasks. Consider a multifunction centre and get a built-in scanner, fax machine and photocopier. Brother office printers help you maintain productivity and complete large volume print jobs in less time. Office printers feature large paper trays, fast print speeds, networking capabilities and functions like auto-duplexing (double-sided printing) which save time and paper. They include components that are designed for regular use and a professional finish. Office printers are compatible with high-yield cartridges so you can produce crisp documents for less. Consider inkjet or laser printer options depending on the type and quantity of jobs your printer will perform. 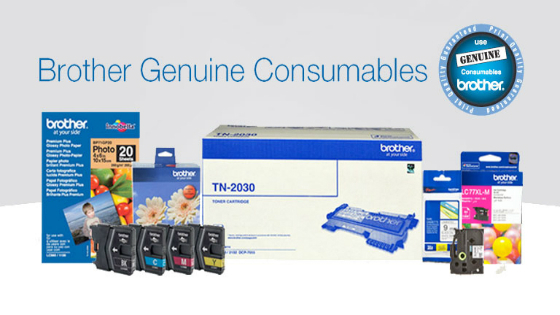 Brother offers a wide range of reliable, cost effective inkjet cartridges and toner cartridges for laser printers. Brother have toner cartridges capable of printing up to 12,000 A4 pages, making them ideal for prolonged office use. Whilst inkjet cartridge deliver lower yields, they are still capable of high volume printing so you can keep printing costs down. Choose the right cartridge for your printer and produce crisp, clear documents on demand.